Yore, you Brought Your Own Device (BYOD). Now, you Generate Your Own Internet (GnYOI) with Green Communications’ new tiny and low power routers (YOI). YOI Low Power are the first embedded routers to feature a max of 5W energy consumption for broadband Device-2-Device networking. A network of YOI Low Power set on stand-alone power system (battery or solar panel) offers an autonomous and cable-free wireless Internet infrastructure. 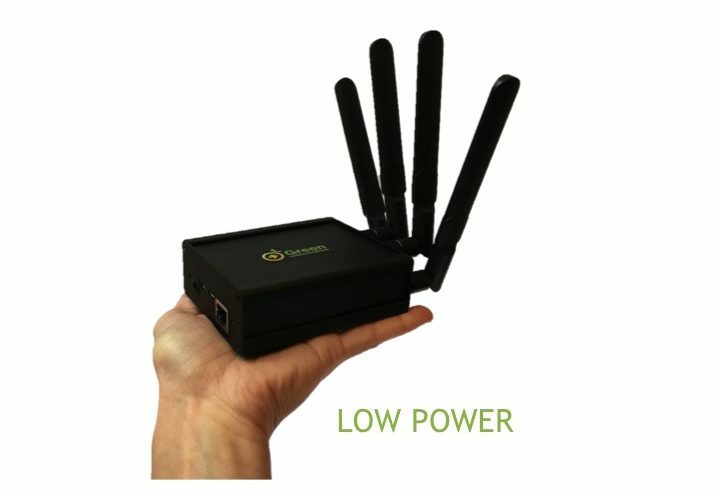 Handheld and weatherproof (IP67) YOI devices are easy to deploy in case of emergency and can be embedded into drones, robots and people to connect them with a moving & self-configured wireless network. Find out more about new YOI Low Power products by following the link. For commercial information, please contact us.